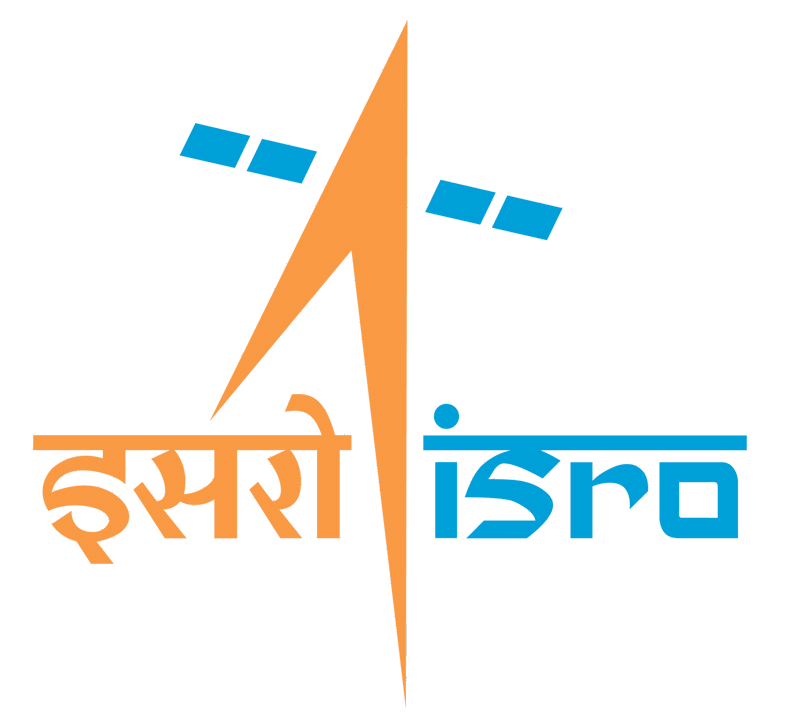 The ISRO sponsored AstroSat Science Support Cell (ASSC) will be holding an intensive workshop at IUCAA during November 13-26, 2017. The focus of the workshop will be on analysis of data from the four pointing instruments on board AstroSat namely, UVIT, SXT, LAXPC and CZTI. Along with lectures on the instruments and their Science goals, the primary part of the workshop will be hands-on data analysis sessions where participants will analyze data under the supervision of experts. The workshop is targeted towards Ph.D students, Postdocs, Faculty members and scientists who plan to analyze AstroSat data. Participants must come with their own laptops with specific software installed prior to the beginning of the workshop. The instructions for the software installation will be provided to the successful applicants, a few weeks before the workshop. It is necessary for the participants to attend all the sessions of the workshop. Participants will be hosted at the IUCAA guesthouse and travel allowance will be provided to a limited number. Interested applicants should apply before 17:00 Hrs, Sept 29th, 2017 and the successful applicants will be informed before Oct 6th, 2017.